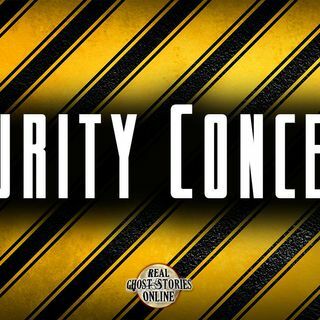 A security officer recounts his late-night paranormal encounters. Orbs aren't just for cameras anymore, as a woman encounters glowing balls of light through her home. Who is the strange man in the bathroom stall next to you? Is it a man at all?